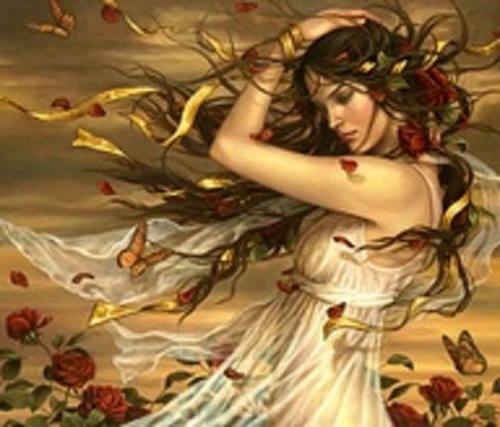 Autumn Fairy. . HD Wallpaper and background images in the sognare ad occhi aperti club tagged: daydreaming beauty princess fairytale fantasy.